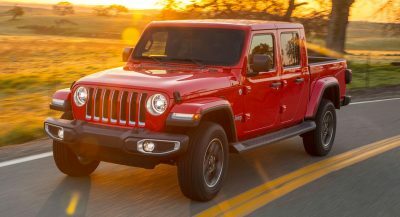 After releasing its first-ever hybrid in the form of the LaFerrari a few years ago, Ferrari is now looking to bring a more mainstream model to the market. 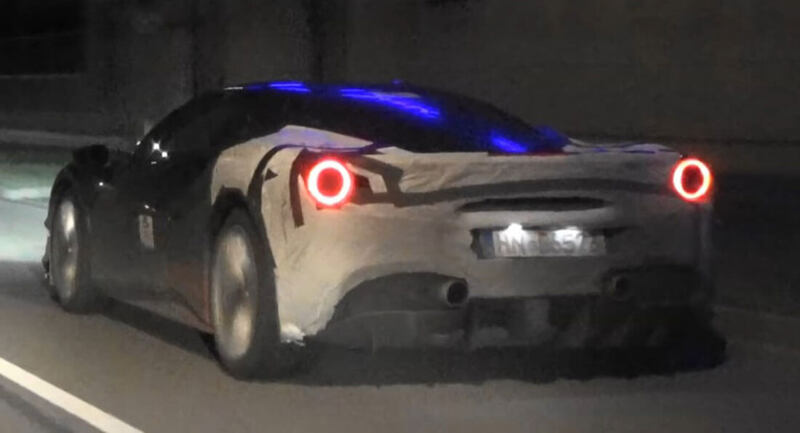 The supercar is believed to have been scooped testing in public a few nights ago, near Stuttgart, Germany, and the short video that follows reveals a 488 GTB mule with its front and rear ends partially covered by camouflage. If this is indeed the upcoming Ferrari hybrid supercar, it only made use of the ICE engine while being snapped by the lens. 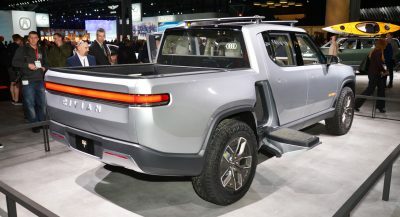 Nonetheless, unlike the powertrain found in the LaFerrari, where the electric motor is mostly there to boost performance, the electric motor(s) in the mainstream model will also allow it to travel on electricity for short distances. 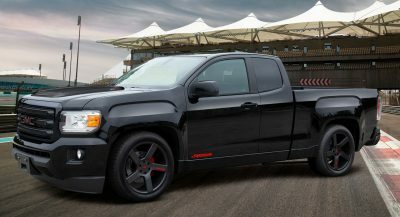 This was hinted by the late Sergio Marchionne earlier this year, when he briefly discussed the rumored hybrid supercar in an interview with Bloomberg. Due to the filming angles and the fact that it was seen at night, it’s hard to make out the styling of this test mule. Anyway, this seems to be an early prototype, so we wouldn’t learn anything about the upcoming model just yet. 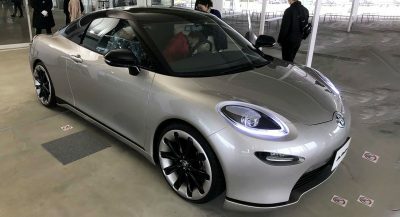 According to rumors, the as yet-unnamed model might be revealed before the 2019 Geneva Motor Show, next March, and it could have a turbocharged V6 along with an electric motor or two. First a PG13 Deadpool and new a V6 powered Ferrari? Wonder how 2019 gonna be..
Edt: The Ferrari Mondial dosen’t count, so shut it! Ewww a V6 supercar. We already learned from Ford that it doesn’t have any benefits. Not much different than a 488 on the outside, must be extra vents on the rear hood.